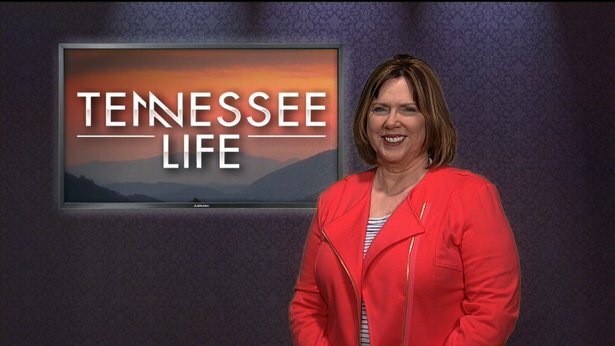 Show host East Tennessee PBS CEO Vickie Lawson and correspondent Stephanie Aldrich interview the interesting people who proudly call Tennessee home. 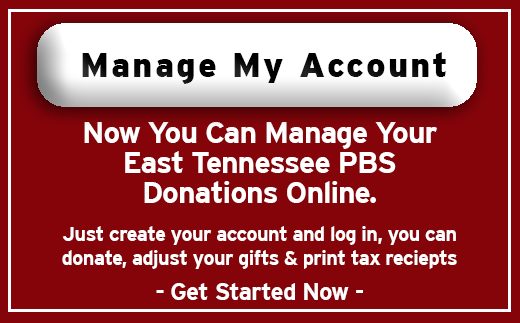 Vickie Lawson was named CEO of East Tennessee PBS in 2012 after serving as the interim for a year. Lawson began working at the station in 1997 in the education department, followed by a promotion to Membership Business Manager. 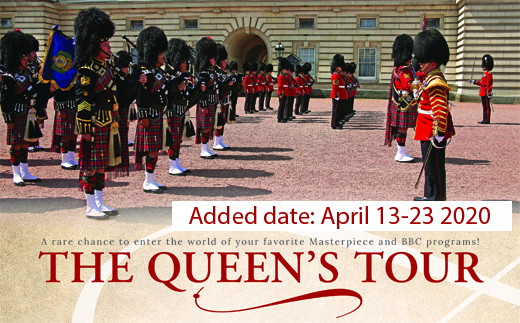 She is married to Victor Lawson who serves as the Assistant Chief of the Knoxville Fire Department.